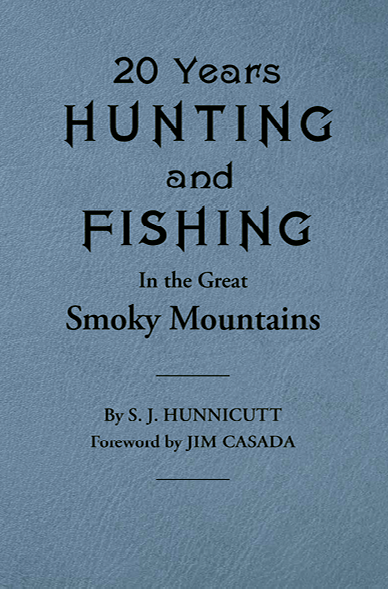 There’s no doubt that many an early 20th century mountain man could have written a riveting book; Sam Hunnicutt (1880-1969) was one of the few who actually did. 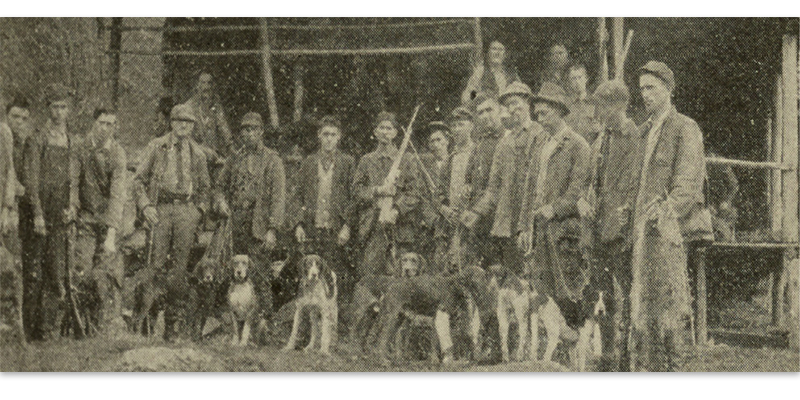 In 1926, the Yancey County native and longtime Swain County resident published Twenty Years of Hunting and Fishing in the Great Smoky Mountains, a collection of 47 tales that, while rough-hewn at times, still sparkles with detailed anecdotes. Now, Western Carolina University’s Hunter Library has published an exact copy of the rare volume, with a new introduction by regional outdoor writer Jim Casada. “I claim to be a perfect hunter and fisherman for game fish,” Hunnicutt asserted in the opening pages. “I never exaggerate in telling my stories.” And indeed, the book has a matter-of-fact quality to it, as Hunnicutt described not only how he hunted bears, raccoons, pheasants, foxes, minxes, and a host of other critters while reeling in mountain trout, but gave point-by-point instructions for building a lean-to, cooking over a fire, and other outdoor essentials of his era.